No doubt, we’re all applauding the current 3.8% unemployment rate. However, that number could have a few thorns attached to it — especially if you are a Human Resource (HR) manager in manufacturing, one of the country’s fastest growing industries. A robust unemployment rate means that the race for talent and retention in manufacturing is fierce and that building a turnover-resistant employee engagement strategy is more critical than ever.According to a Gallup Poll, engaged employees are 21% more productive, than disengaged employees. Also, organizations with engaged employees enjoy 65% lower turnover, 48% higher safety record, 37% lower absenteeism, and 22% higher profits. What’s the flip side? According to one study on workplace engagement, disengaged employees cost companies $450-$500 billion a year. Due to the competitive labor market, the buzz around employee engagement is exceptionally healthy these days but what exactly is employee engagement and how does it play into your manufacturing workforce management goals? Employee engagement is the degree that a person is invested in and aligned with the company’s interests, values, and mission. The headlines may herald technology stories and speculation of AI and machine learning taking over human jobs, but at the present hour, few factors matter more to the success and profitability of any company than the sustained engagement and happiness of its people. HR recruiters and managers, as well as business leaders all, know that engaged employees — the ones who enjoy their work and contribute to strategic outcomes — are the key to achieving initiatives such as increased productivity, aligning labor with demand, improved product quality, and driving customer satisfaction. All of this means that your workforce management platform becomes more than a piece of software — it becomes a key business driver in staying competitive. By creating effective scheduling, adhering to strict union and labor laws, boosting efficiency, and retaining engaged employees, the HR and IT departments become key weapons in a company’s business arsenal. Employee engagement ranks high among manufacturing industry challenges. Other current problems include a workforce shortage, employee retention, recruitment of millennials, and the labor and production price wars ignited in the U.S. by global competition. All of these challenges — amid incredible growth — make manufacturing, hands down, a challenging place to reside for many of our friends in HR. Some good news: For HR and IT managers in manufacturing, optimizing current workforce management technology can be one strong competitive differentiator by impacting employee engagement, retention, and productivity. Self-service scheduling. The way we work is changing, and employers (though some reluctantly) must meet those changes. Workers want more purpose and connection to the work they do, and they want that connection at their fingertips digitally. Rather than be issued an inflexible schedule each week, with Kronos WFC employees can access schedules online and take ownership of their work life from benefits, to payroll, to shift swapping with colleagues. The ability to submit an instant request in real-time creates a sense of empowerment among employees and gives individuals greater control over what their schedules look like and when they work. Not to mention that it saves time for both the manager and the employee. Self-service transactions include time off, extra shifts, change of availability, shift swapping, and request to cover a shift. This not only empowers individual employees, it builds morale and loyalty among team members, which is also a big win in a tight labor market. Track and reward performance. WFC offers managers detailed labor tracking and gives visibility into the time and cost associated with specific manufacturing tasks throughout the day. These labor-tracking capabilities can help managers calculate labor costs and prioritize tasks. This allows managers to immediately acknowledge a job well done and offer insight toward future performance. Kronos can also schedule and track employees to match skills and certificates to job requirements as well as accurately align labor with volume to improve workforce utilization and productivity. When the reward is high, innovation is encouraged, and your manufacturing business can compete in the marketplace. Optimize automation. Every manufacturer is tasked with driving productivity and building a workforce that can provide delivery of high-quality goods and services at the leanest margins possible. By automating processes that traditionally require a manager’s approval, employees gain a sense of freedom and flexibility over their work. Moreover, when scheduling is automated managers can staff effectively, retention rises, and turnover is minimized. Automating Kronos’ Workforce Central’s (WFC) functionality such as attendance tracking, scheduling, human resources, and labor analytics, can give both workers and managers the tools they need to meet the daily productivity tasks. 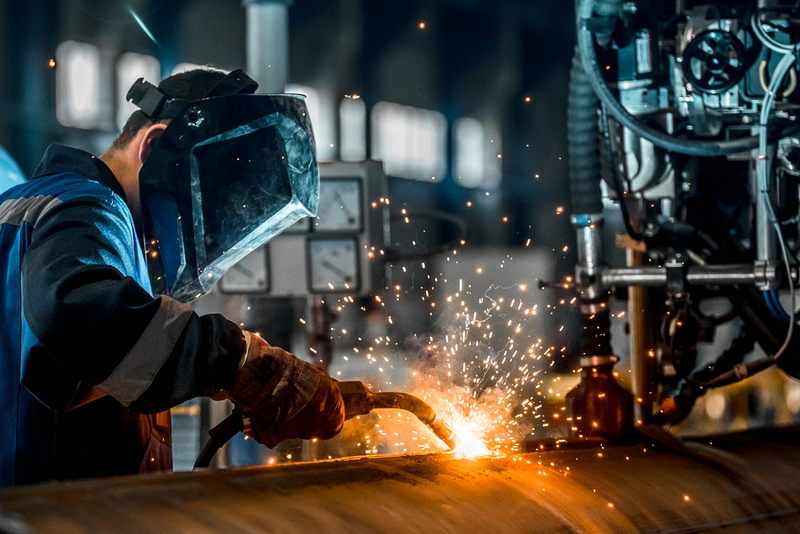 Building employee engagement and a workplace culture that can weather the highs and lows of the manufacturing industry isn’t an overnight task. It takes a bold workforce management strategy and a mind shift that is always looking for a better, more efficient way to do things. 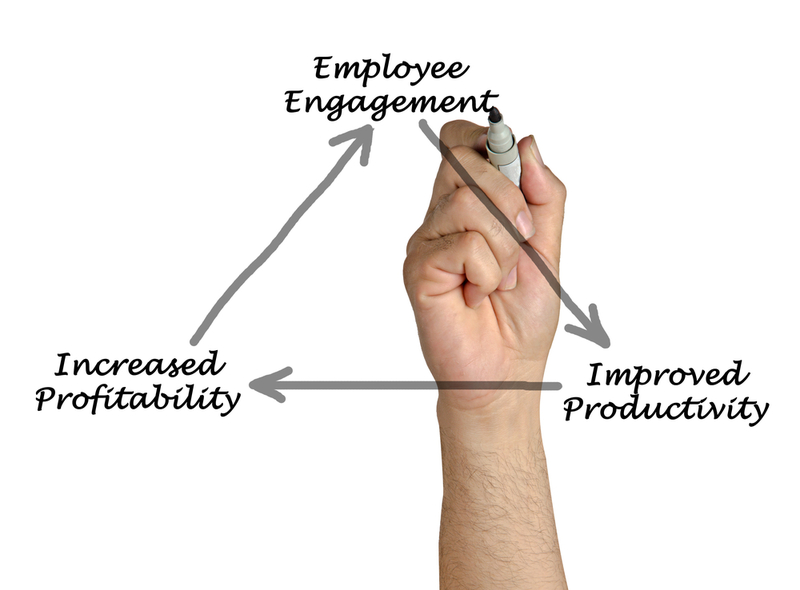 Using a WFM system that enables this goal is the first step in a winning employee engagement strategy. Is your manufacturing workforce running at a fraction of its capacity? Is employee engagement down and turnover a drag on your outcomes? It’s time for a Gap Analysis. A Gap Analysis can help put your manufacturing team on a winning workforce trajectory. During this process, our team dives into the trenches with your frontline Kronos users. We study your organization and its daily workflow requirements. We analyze your use of Kronos applications and configurations. Often during this phase, we also discover a handful of other issues you didn’t even know you had that can immediately impact your workflow.